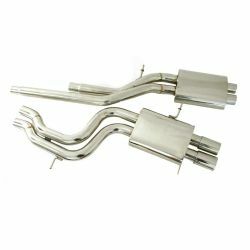 Cat backs RACES There are 34 products. 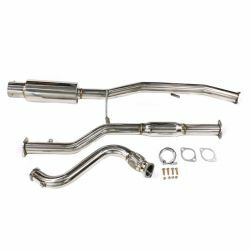 Exhaust, Cat Back for Audi A4 S4 B5 2.7. 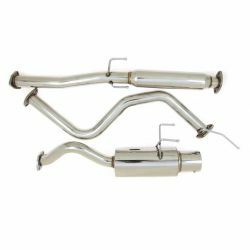 The exhaust system includes exhaust pipes from the catalyst further, including a silencer. 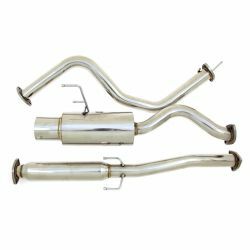 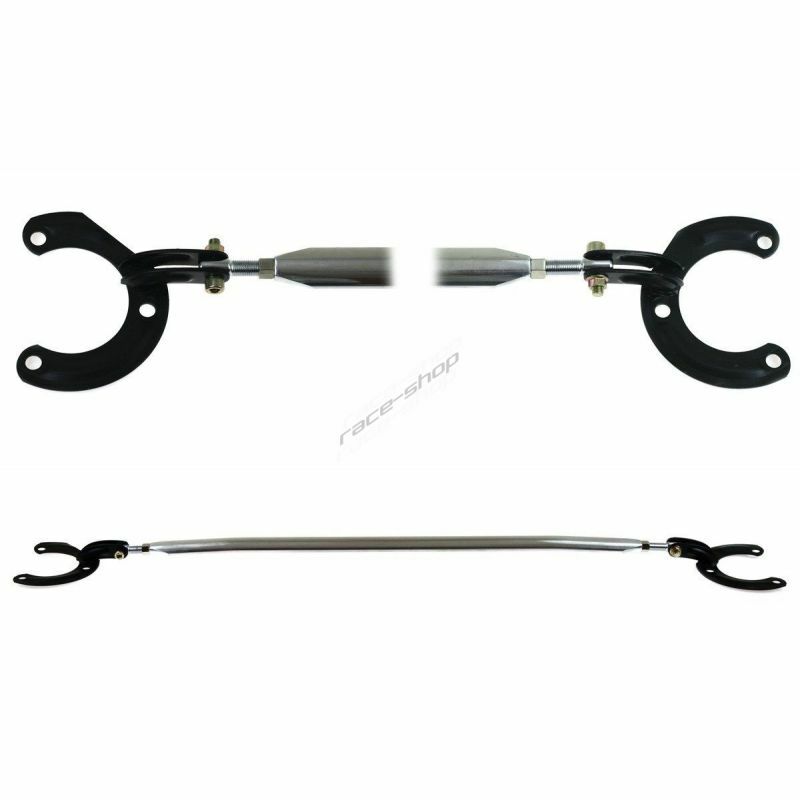 Cat back exhaust system BMW E30 320, 325. exhaust system includes an exhaust pipe from the catalyst including silencer. 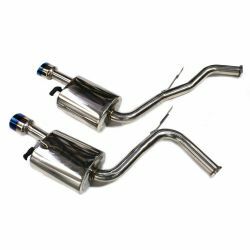 Exhaust for BMW E36 M3. 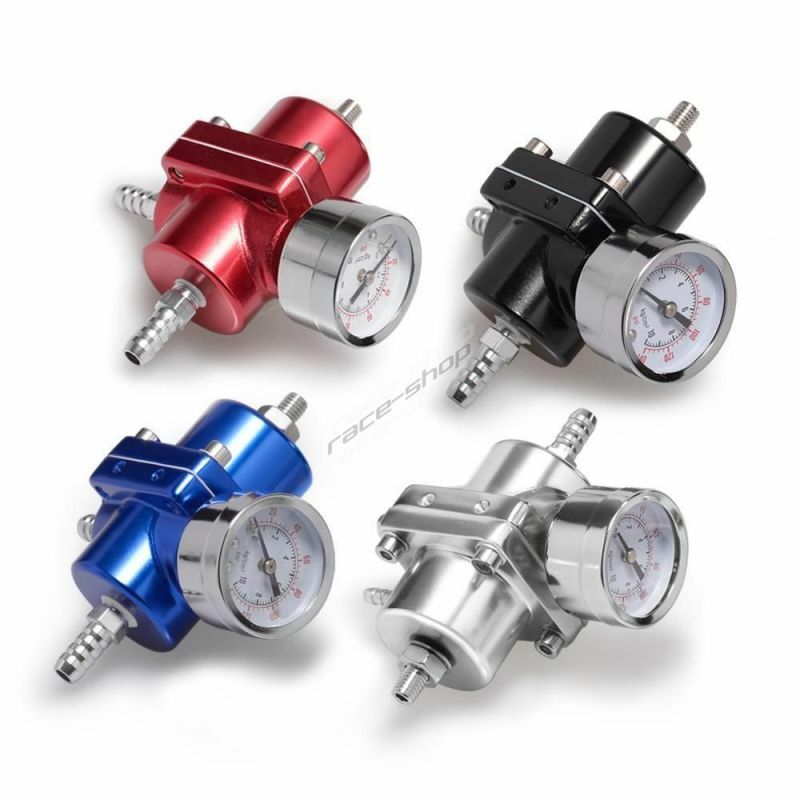 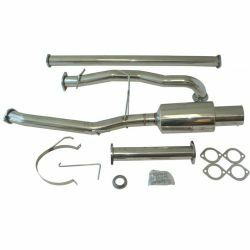 The exhaust system includes exhaust pipes from the manifold further, including an exhaust silencer. 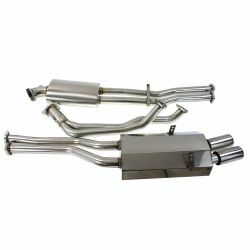 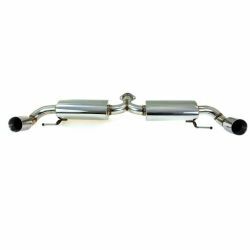 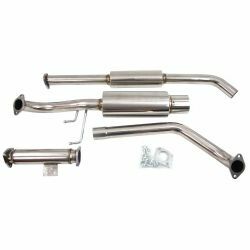 Cat back exhaust system Hyundai Coupe 2,7 V6 02-06 Cat back 57mm (2,25") exhaust system includes an exhaust pipe from the catalyst including silencer. 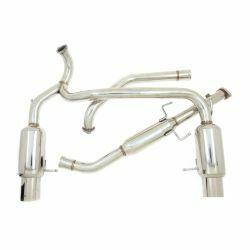 Cat back exhaust system Hyundai Coupe 97-01. exhaust system includes an exhaust pipe from the catalyst including silencer. 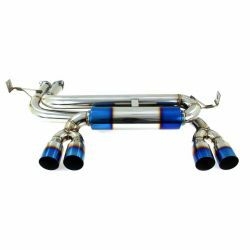 Cat back exhaust system Mazda RX8. exhaust system includes an exhaust pipe from the catalyst including silencer.